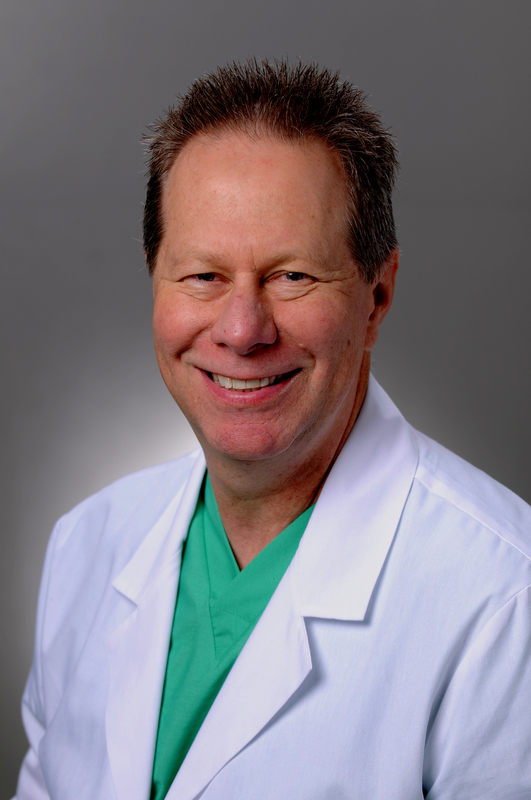 Dr. Pollander grew up in nearby Vernon, Ohio. He completed his undergraduate studies at Marquette University in Milwaukee, WI. Graduated the Ohio State School of Dentistry in 1983 and completed a general practice residency at St. Elizabeth Hospital in Youngstown, Ohio. He has volunteered his time at his church and with several youth organizations in the Andover area.